The ZX6R F had 100bhp and a claimed 0-60 time of 3.6 seconds. 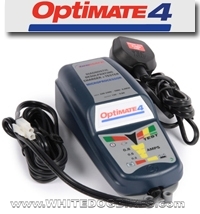 It was replaced in 1998 by the ZX6R G model. 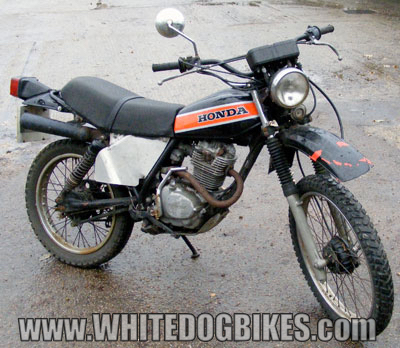 The Honda XL125S was a road legal off road motorcycle manufactured between 1979 and 1985. 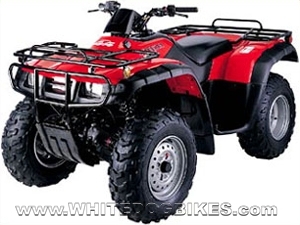 The XL125 S had a reliable 4 stroke, 124cc, single cylinder, air cooled engine. The XL125S had a few improvements over the earlier XL125 models including electronic CDI, 6 speed gearbox and rubber mounted indicators, making them less likely to stop working in the event of a fall. 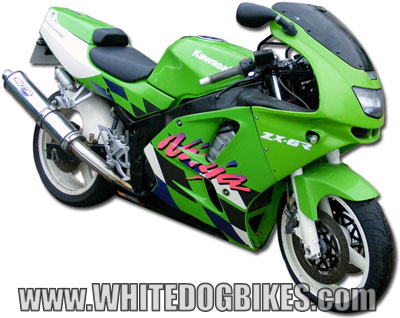 1990 to 1993 Kawasaki ZZR600-D Specs and Info….. 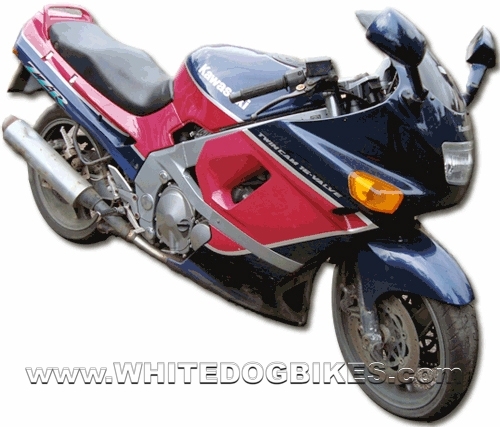 The Kawasaki ZZ-R600 D was sold in the UK between 1990 and 1992 (although a few models were registered later then 1992). The ZZR600D was a 2 tone colour 600cc, 4 cylinder mid weight sports tourer with monoshock rear suspension, 41mm front forks, twin front discs, built in front and rear indicators and a 4 into 2 exhaust system.